Does anyone else feel like 2019 is flying by? Before you know it the summer will come and go and you'll be staring down Q3 thinking "I haven't even thought about MIPS yet." Don't let this happen to you! Now is a perfect time to start working on your provider's performance. Remember that in MIPS, performance counts; and for the Quality and Cost categories, that performance counts for 365 days of the year. Having a nice car wouldn't be very useful if you didn't know how to drive, right? Well, the same could be said about quality reporting software. The software is a helpful tool to have, but in order to reap its benefits, you'll need the proper guidance and support. 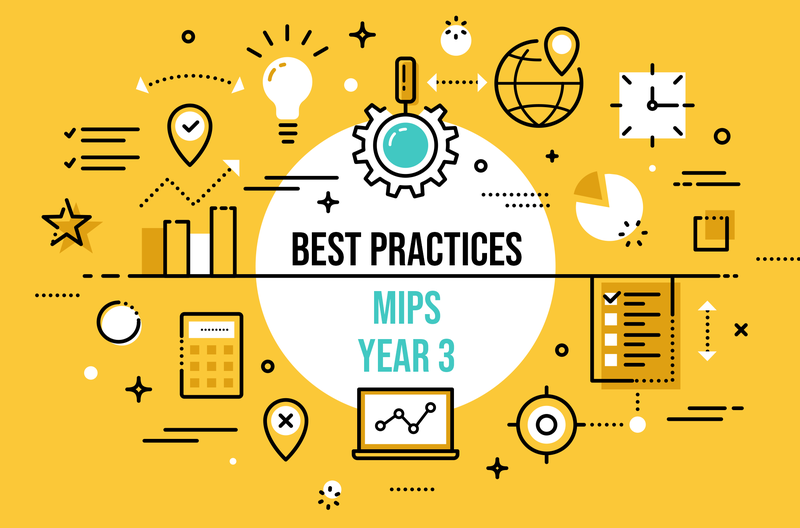 Are you ready for MIPS in 2019? Ok, don’t give me that look. I know 2018 isn’t over yet, but it’s never too early to prepare! The good news is that MIPS Year 3 doesn’t look all that different from this year. That being said, the risk/reward factor is different. In addition to having to score more points in 2019 to avoid a penalty, you could lose up to -7% to your Medicare reimbursements if you don’t … ouch. 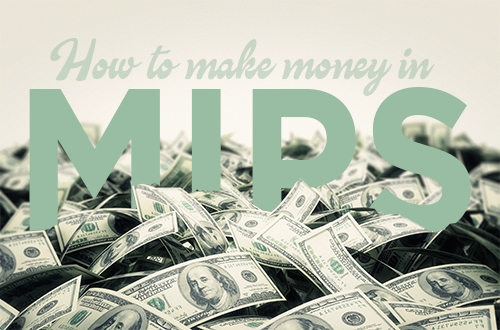 When it comes to MIPS, hard work pays off…literally. But how? And what can do you to ensure that you are maximizing your chances of receiving a nice large reimbursement? 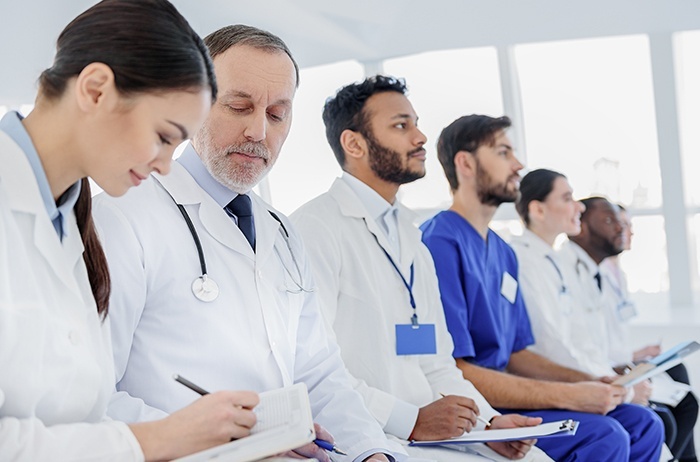 Are you familiar with each of the category requirements for MIPS 2018? 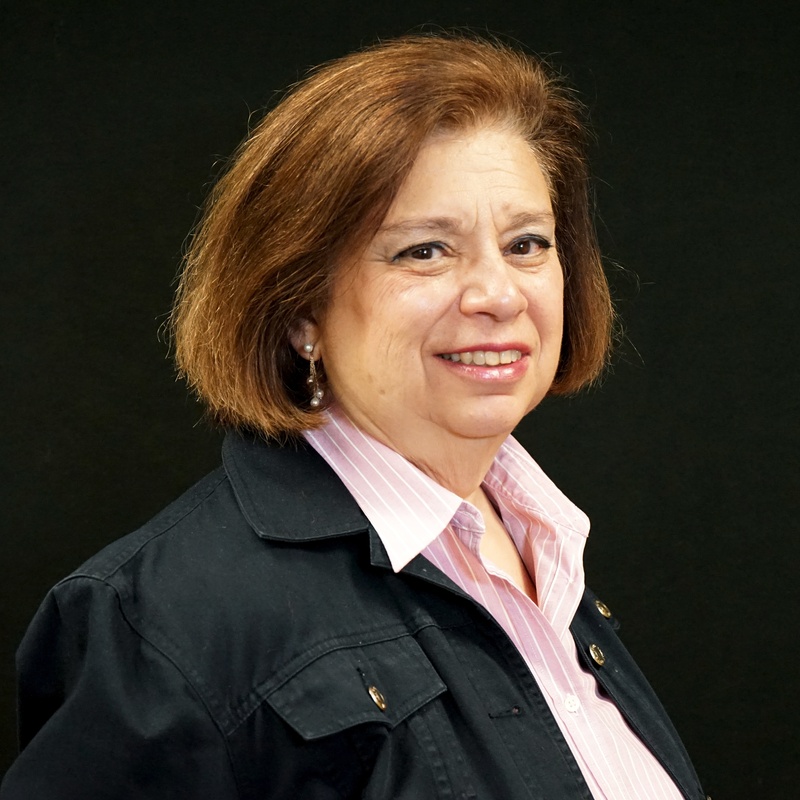 Do you and your team know what to report on to achieve the best possible MIPS score? 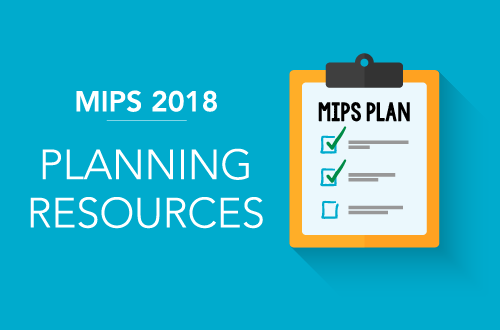 What is your hospital doing to prepare for MIPS 2018? 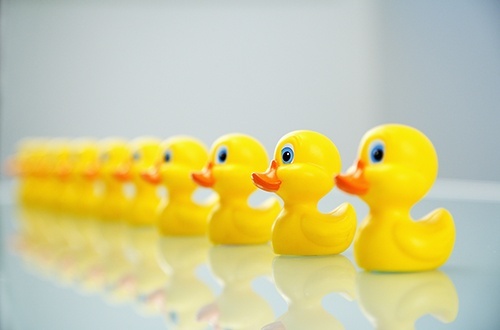 Do you and your team have a plan in place for a smooth and successful submission? 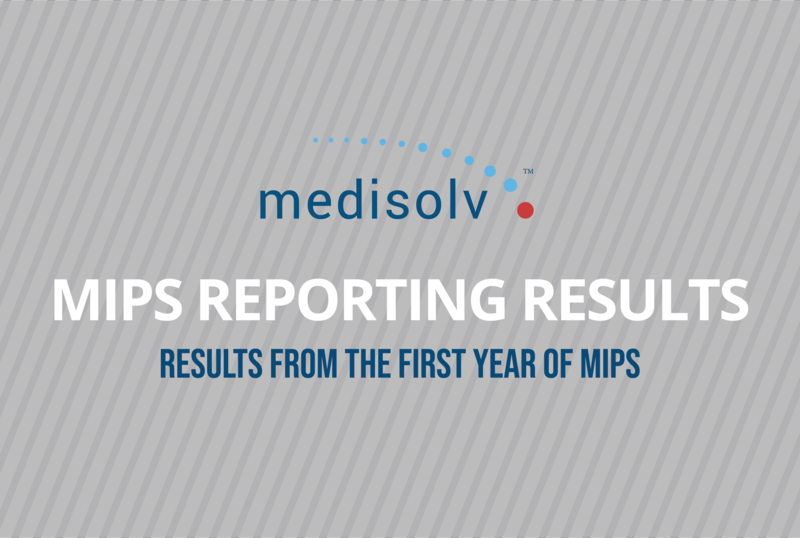 While it may feel like you just recovered from…err I mean completed the first year of MIPS, it’s time to start gearing up for round two! 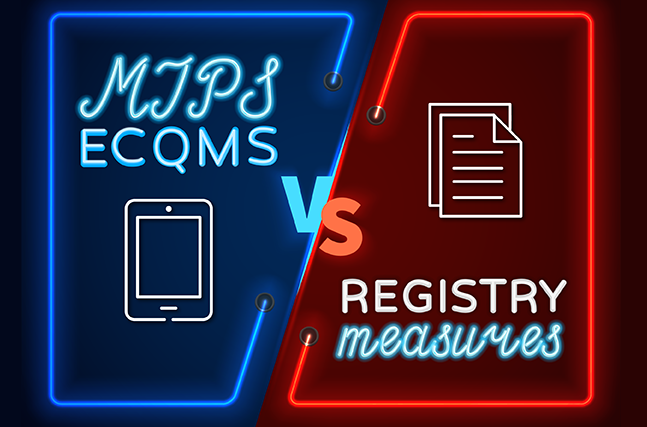 Two of the available options for Eligible Clinicians to submit their Quality measures data to CMS include EHR direct data submission or Qualified Registry data submission. 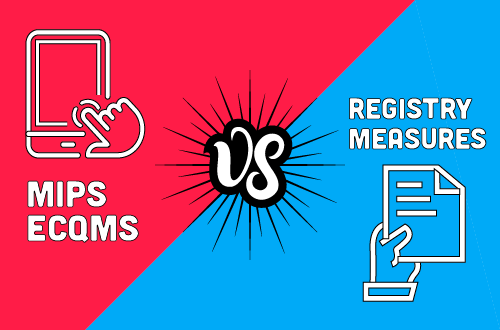 Today, we are going to learn what measures are available in each of those reporting options and how the measures differ.